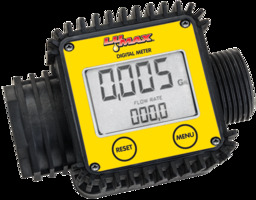 Electronic Digital Flow Meter uses two AAA batteries. 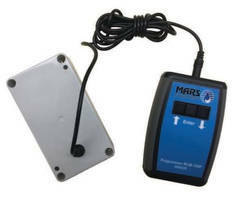 Remote Counter is certified for Natural Gas. Water Meter features integrated 3-state valve. Totalizing Water Meters meet material safety, lead-free standards. Water Meter has no moving parts. 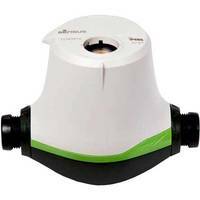 Fluidic Oscillation Water Meter offers 2 battery options. 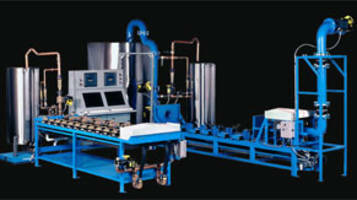 Water Metering System features dynamic 2-way communication.